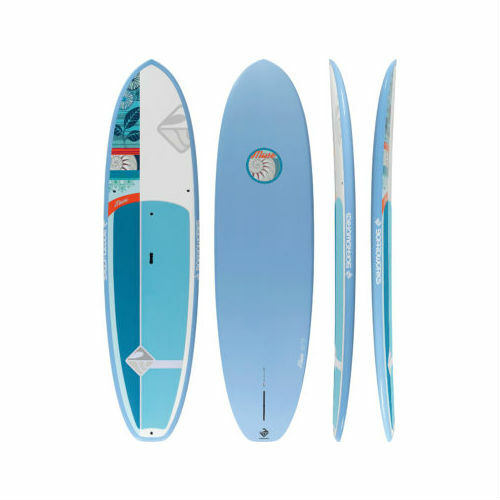 With a beautiful look and wide, stable shape, the Muse is an awesome board to explore on. 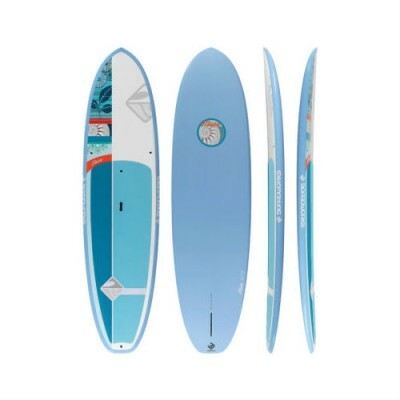 It performs well in flat water, great for yoga and using in the surf. The Muse is designed for paddlers of all abilities.